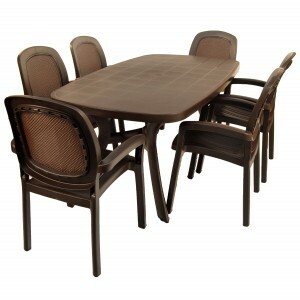 We have always provided a wide range of garden furniture, from some of the world’s best known manufacturers. 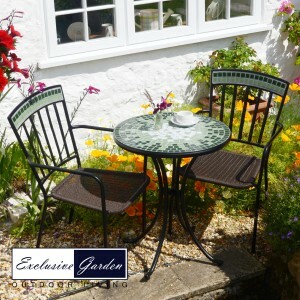 All of our plastic resin garden furniture is of the highest quality, both in design terms and also in longevity. 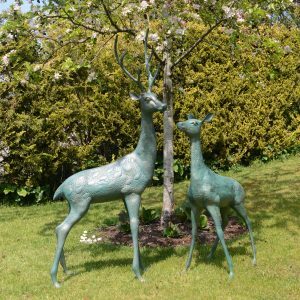 If you want to view our full range of plastic resin furniture then click this link. As technology and manufacturing processes have evolved you are now able to get plastic furniture that actually resembles natural products such as wood or metal affect finishes. 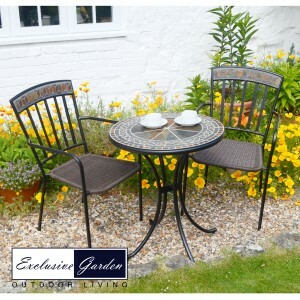 Long gone are the days when plastic garden furniture was just the cheap and basic option! 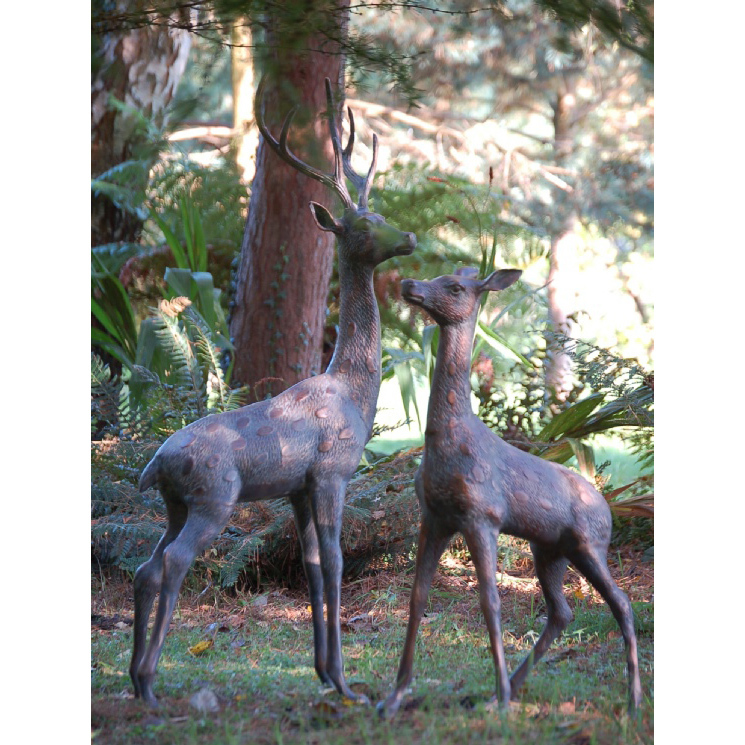 We have a large range of products and you can now get a variety of colours and finishes to choose from. 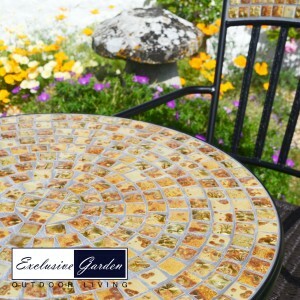 Toscana table and beta chair set that features a mosaic tile finish and chairs with a breathable synthetic back – as of July 2015 on special offer with nearly £50 off the normal retail price! 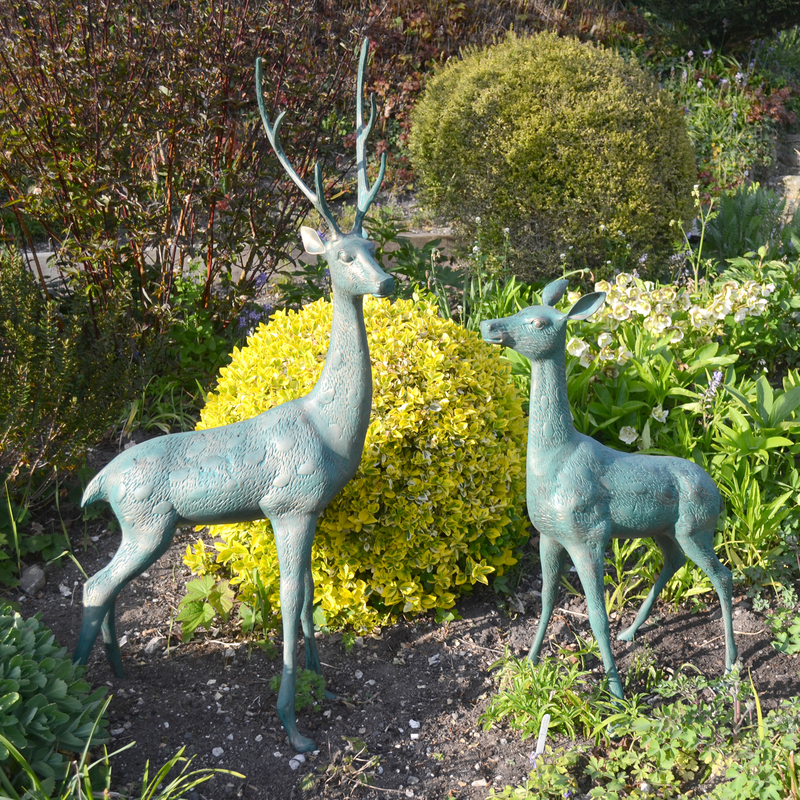 No matter which garden product you look at within our plastic resin range we are sure you will find something to your liking and taste. 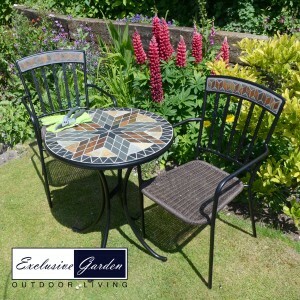 Add this to the benefits this particular material offers and you can see why plastic garden furniture is the most popularly type of garden furniture we currently stock and sell. The other product range we whole heartedly recommend you looking at is the large range of resin plastic sun loungers we offer. 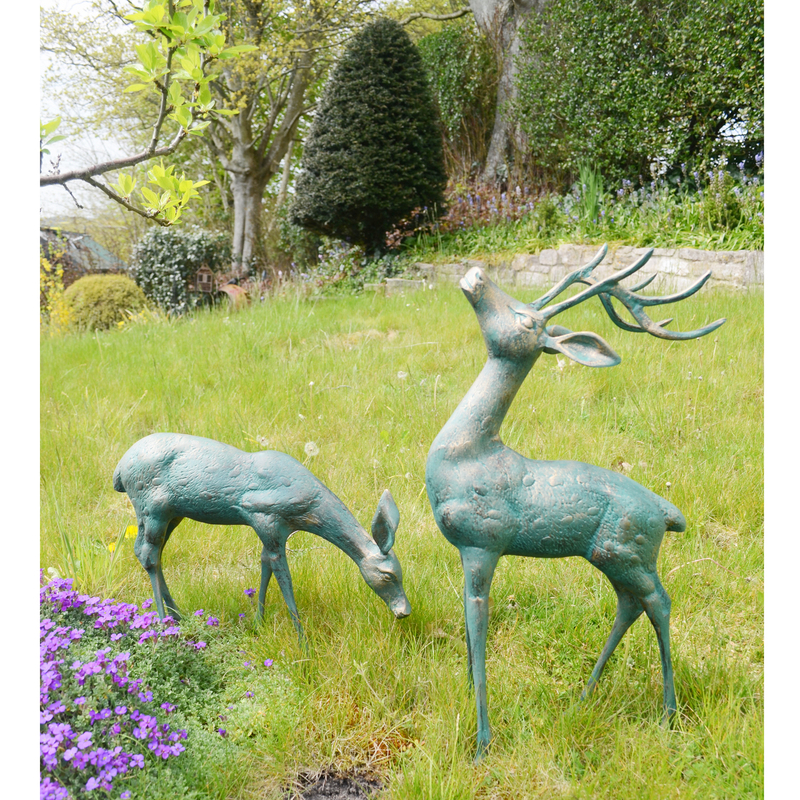 These can make relaxing in your garden an absolute delight! 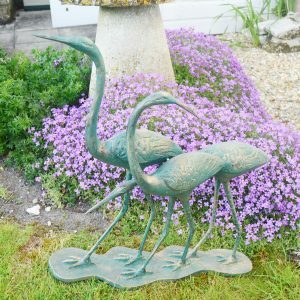 Why have metal or wood replica plastic garden furniture? This is one of the most popular questions our customers have – why should we imitate when you offer the real thing? 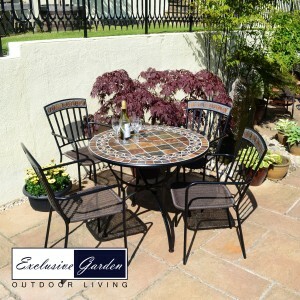 Well the simple answer is it is entirely up to your own personal choice, however what our plastic garden furniture offers is the chance to get the look, with the added benefits that a man made resin product offers. Worried about sun or rain damage, possibly even damage or staining? 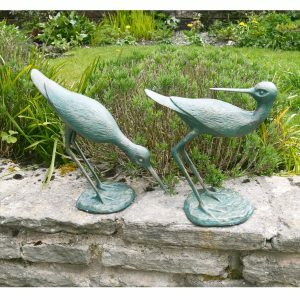 Well the good news is plastic is hard wearing and by following a few simple care steps very long living – and capable of maintaining that “as new” look for years to come. 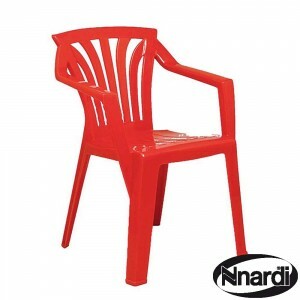 We offer the very popular and renowned Nardi resin cleaner and at a very competitive price too for making sure your plastic garden furniture stays clean and protected for the elements all year round.